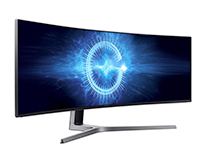 Available to lease from HardSoft at an affordable monthly cost, Samsung’s CHG90 49″ QLED Curved Display has impeccable image quality and impressive colour reproduction, as well as flexible screen splitting, offering users the ultimate viewing experience. 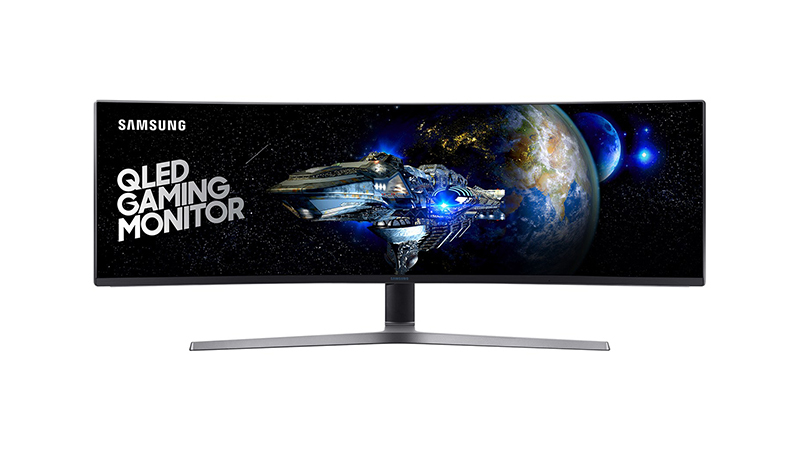 One of the widest and most versatile displays we’ve seen, the CHG90 has the ability to display vast game worlds on a 21:9 screen, with some screen, left over, or be used as two 19:9 displays. 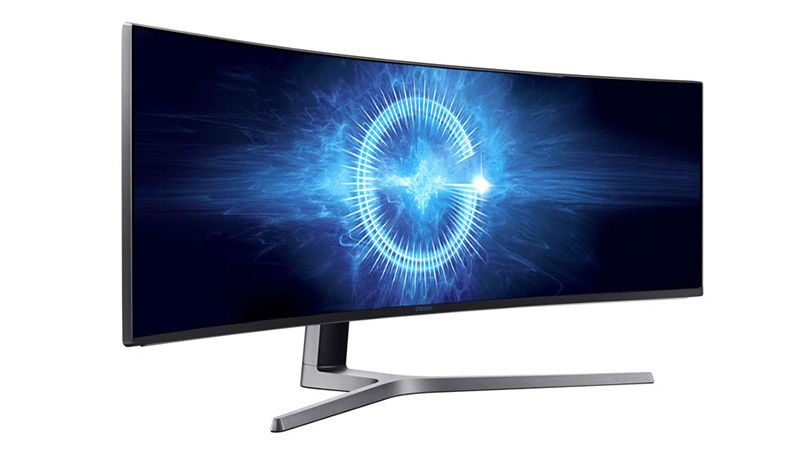 Making it one of the most impressive gaming displays available. Great for creative professionals that require more space to work and a useful addition to editors that need to intricately correct images or videos. 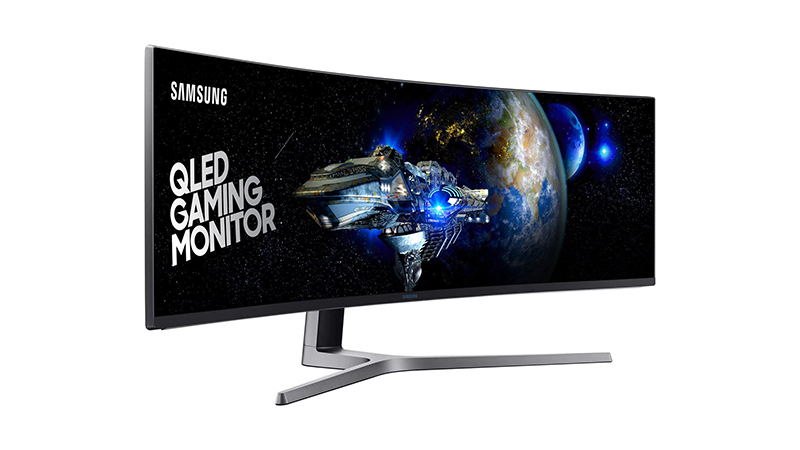 Flicker Free technology protects your eyes from flickering screens on conventional monitors so you can work and enjoy reading, playing games and watching movies for longer without eye fatigue. Lease from HardSoft Computers today and get full warranty and support for the duration of your lease.